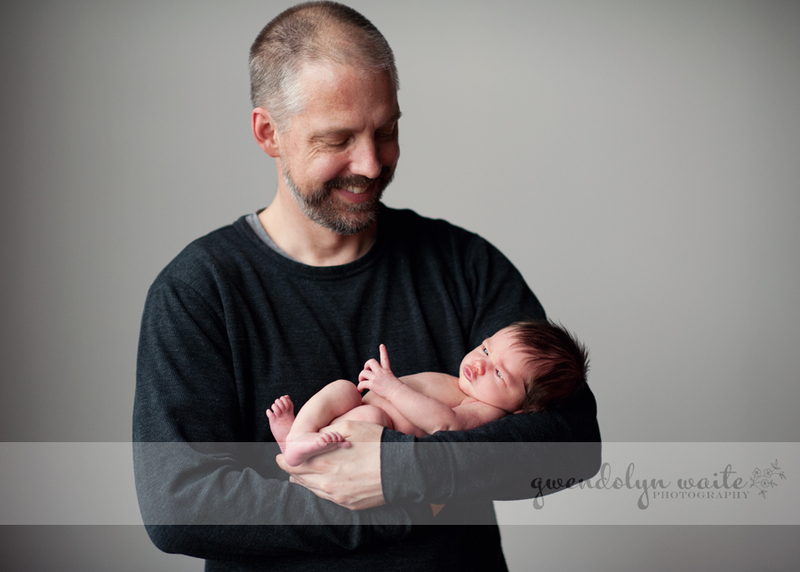 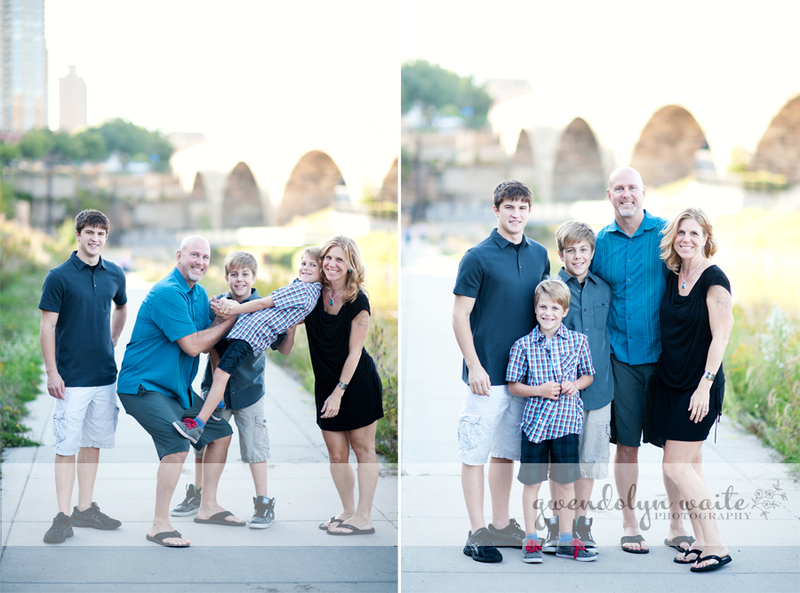 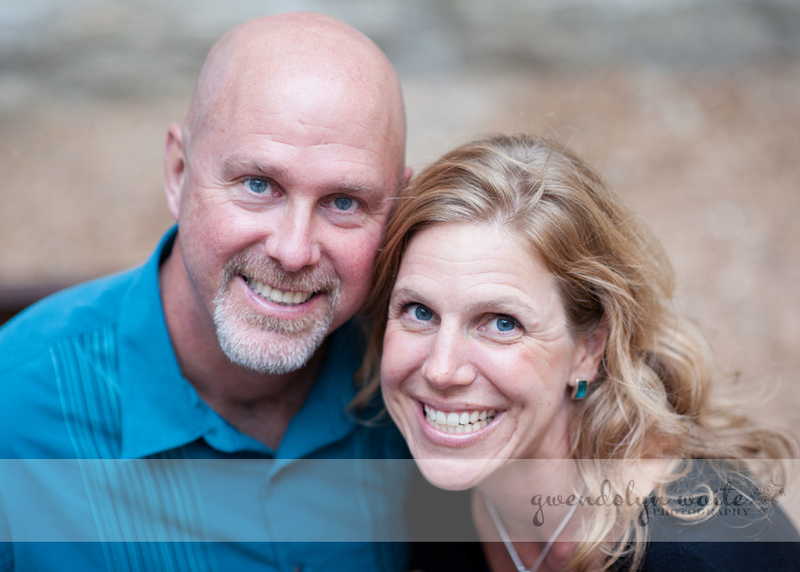 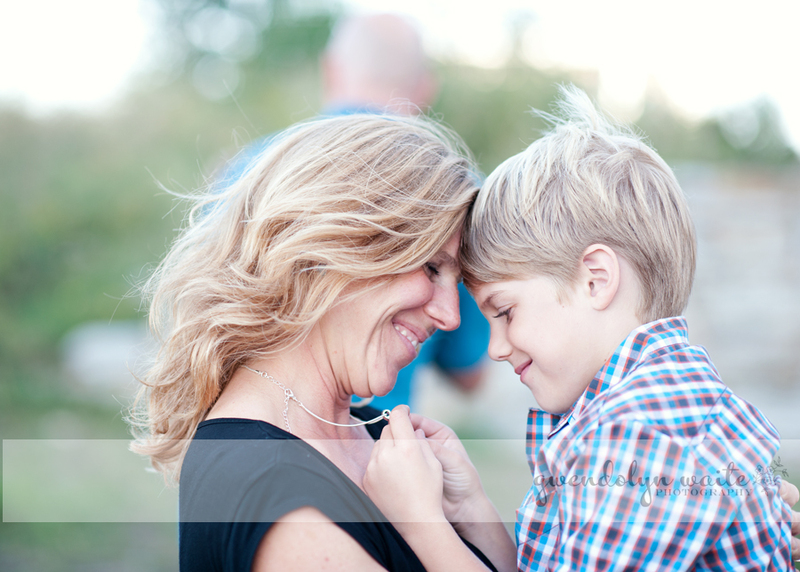 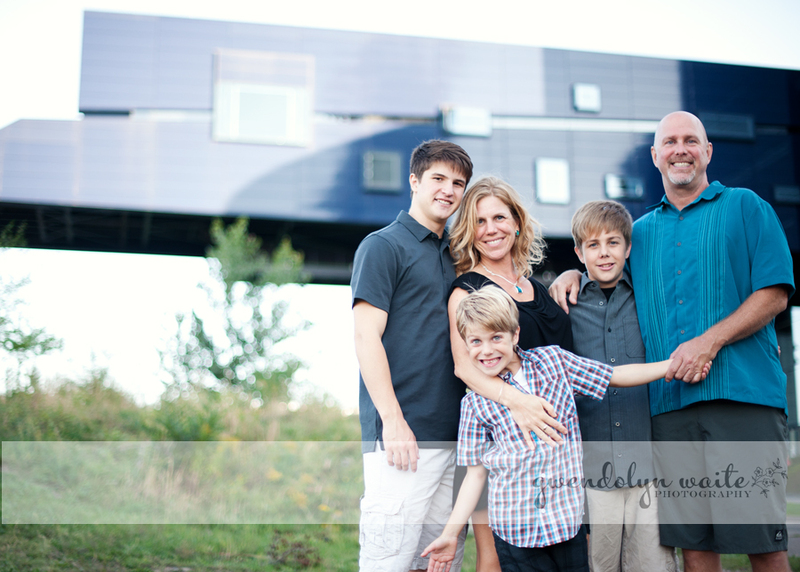 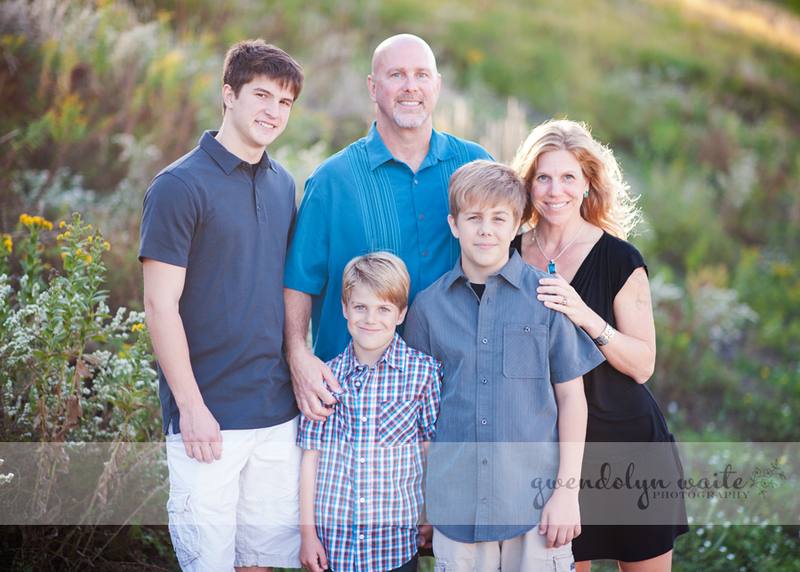 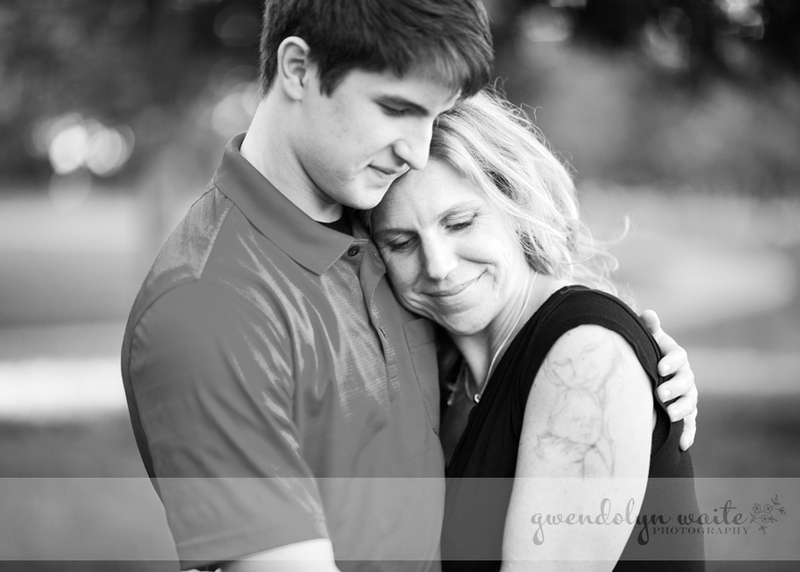 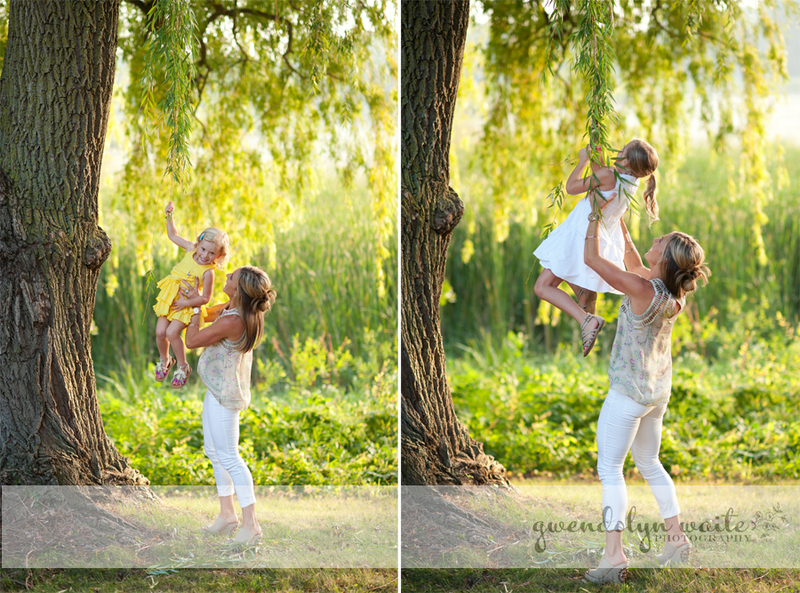 This family's beautiful backyard was the perfect setting for this outdoor session. 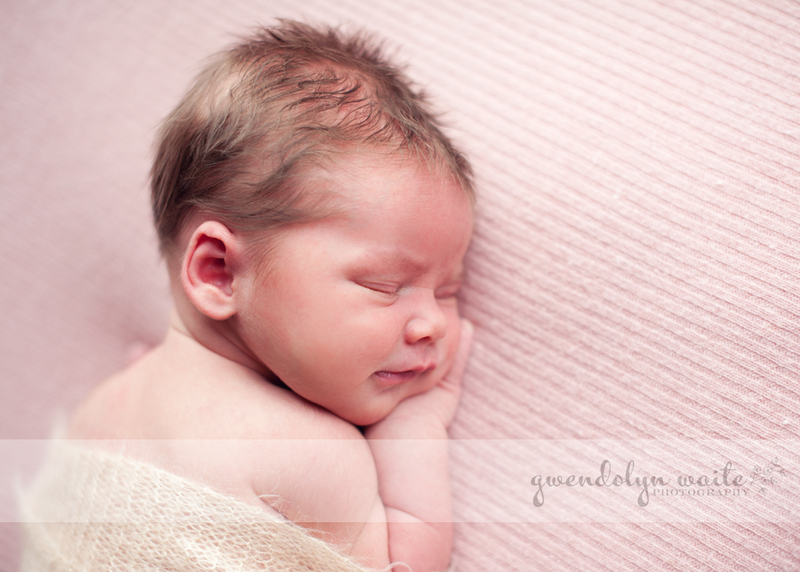 Little Sophie just turned 6 months - she's the little babe with the full head of highlighted hair - you can see her newborn portraits here. 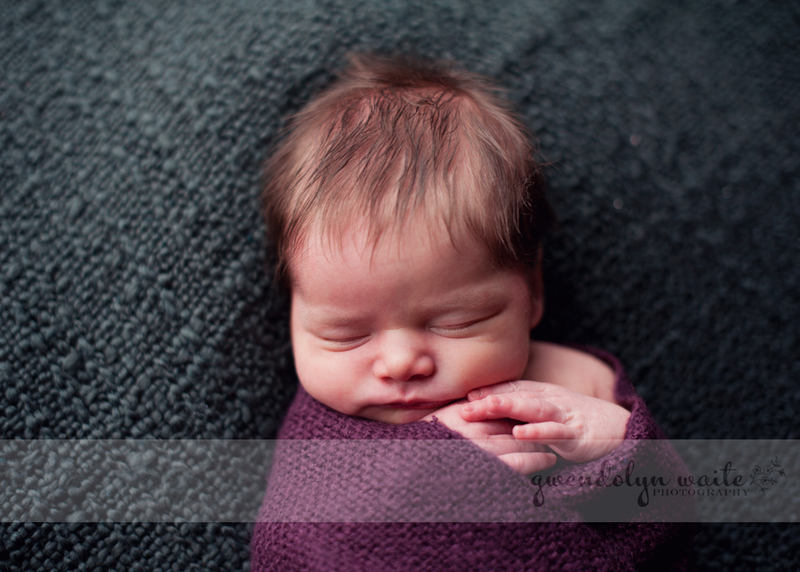 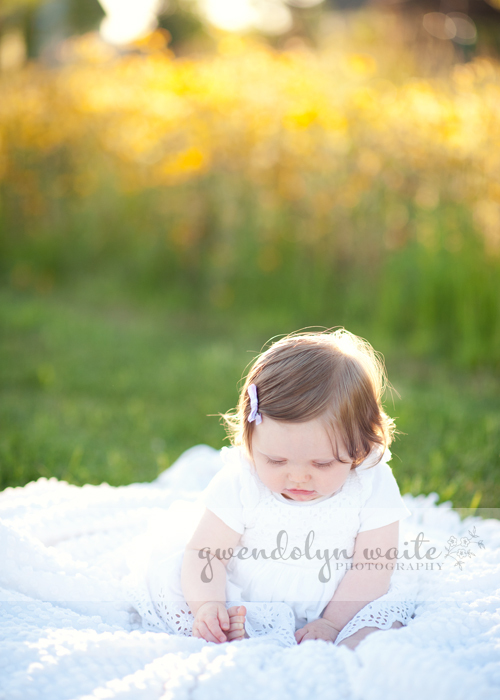 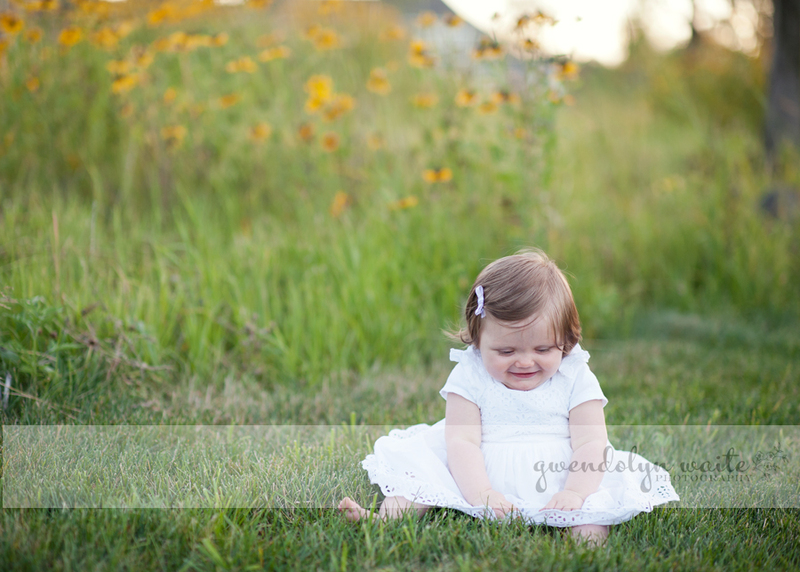 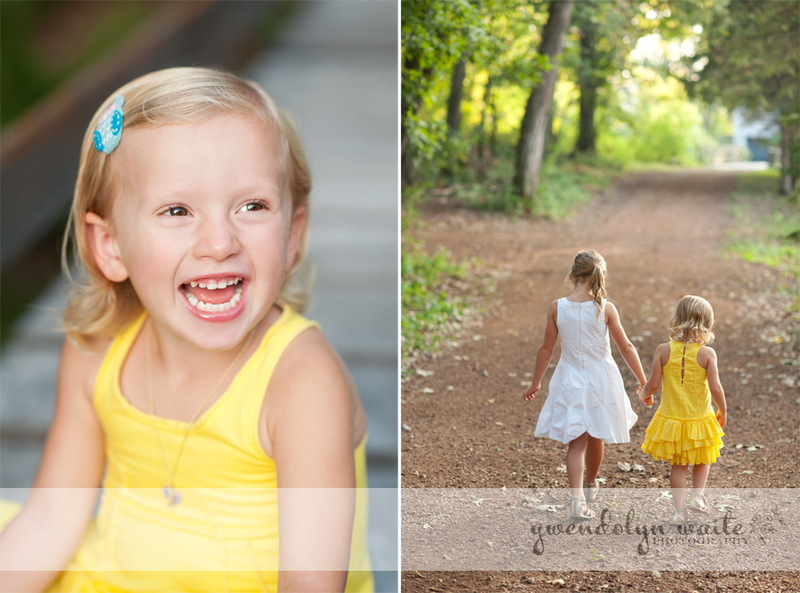 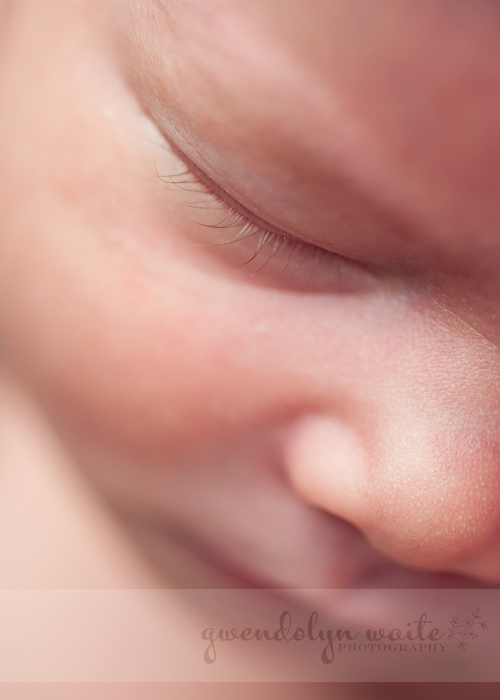 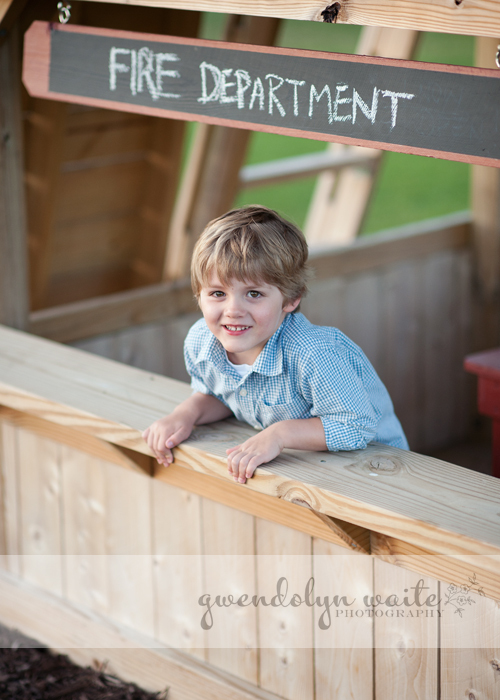 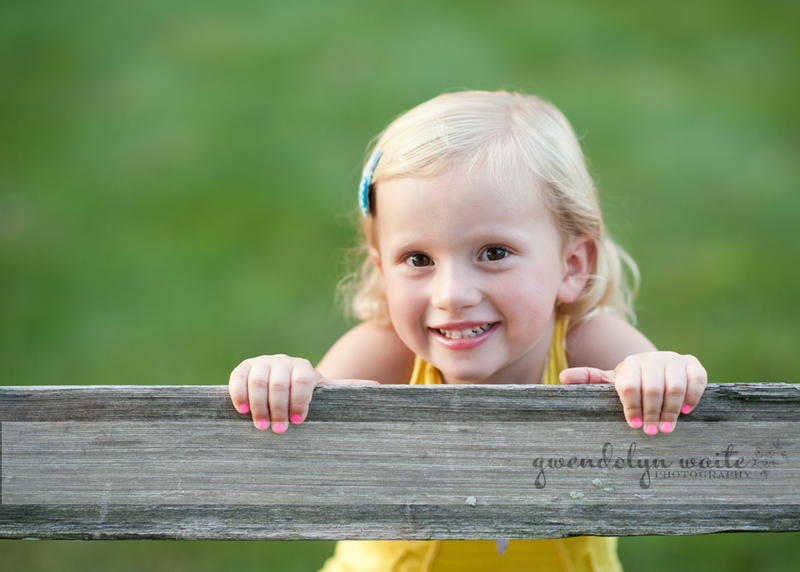 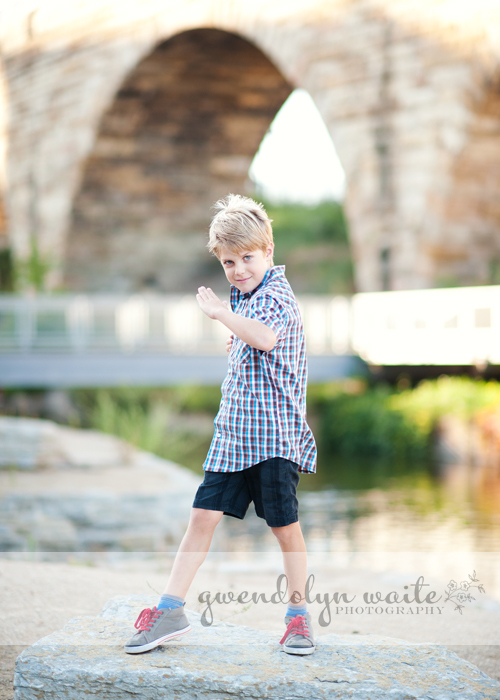 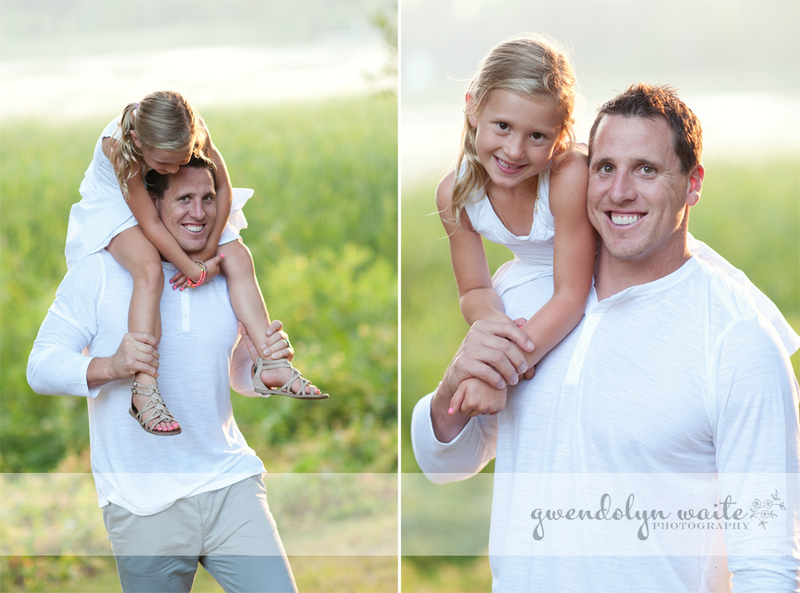 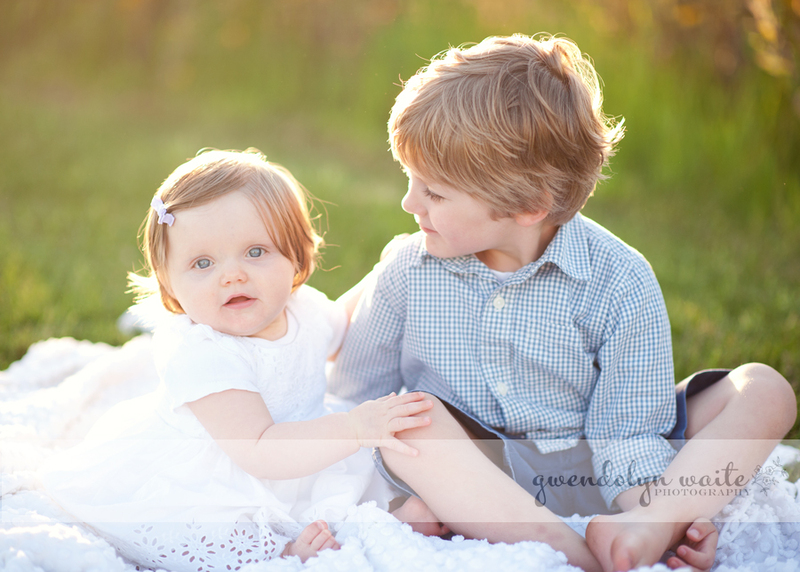 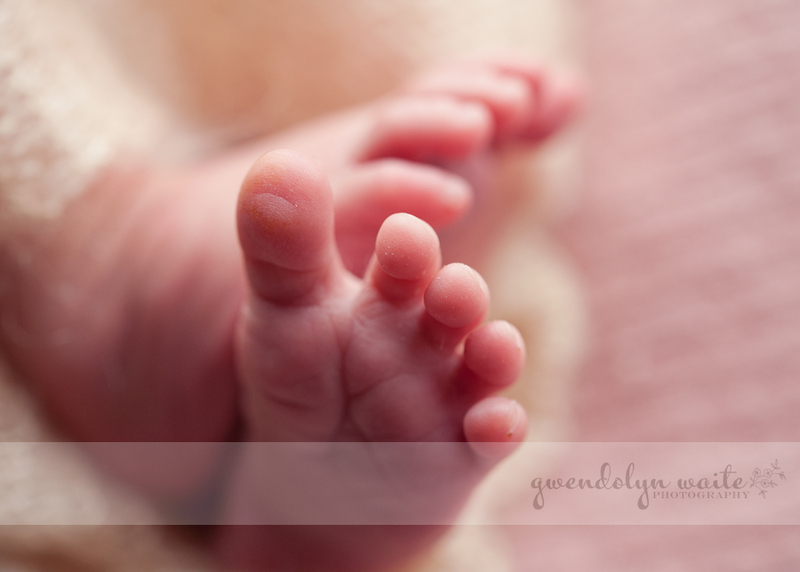 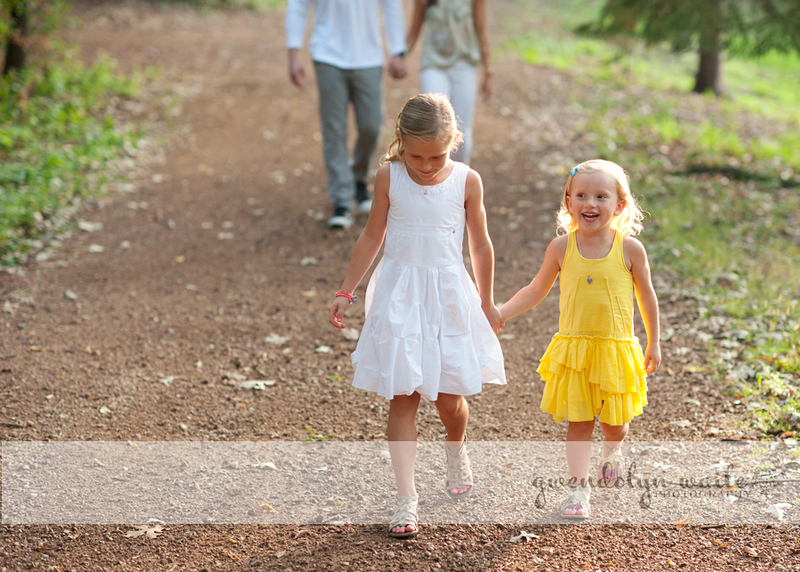 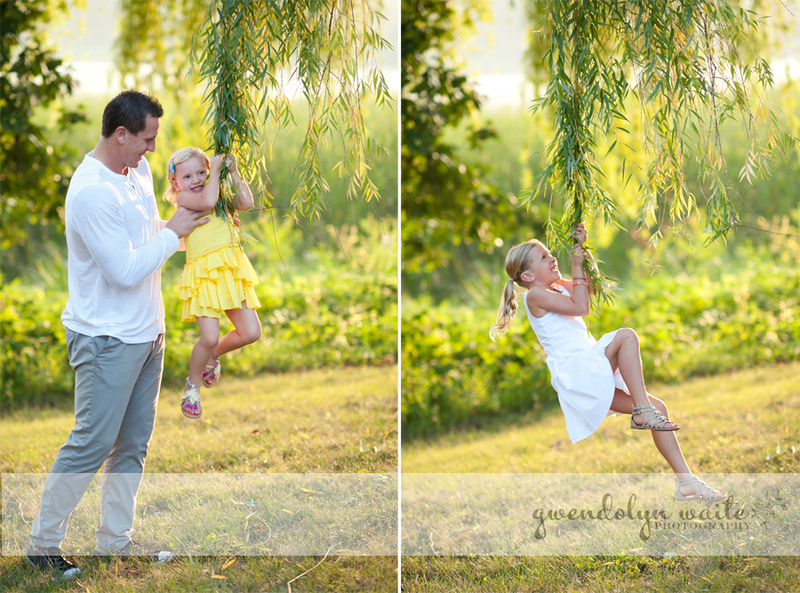 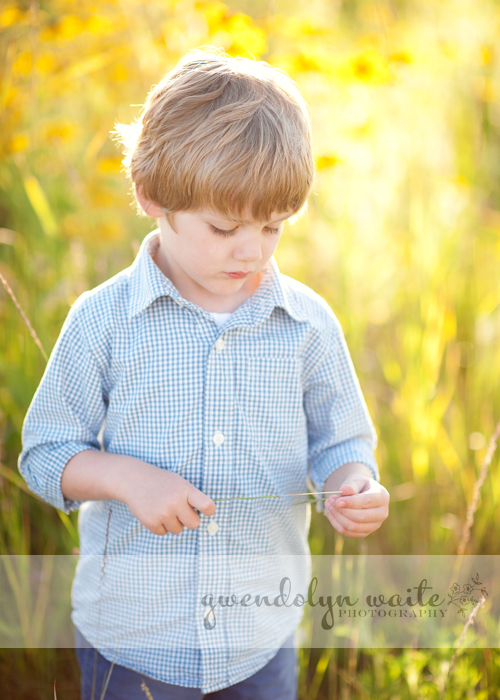 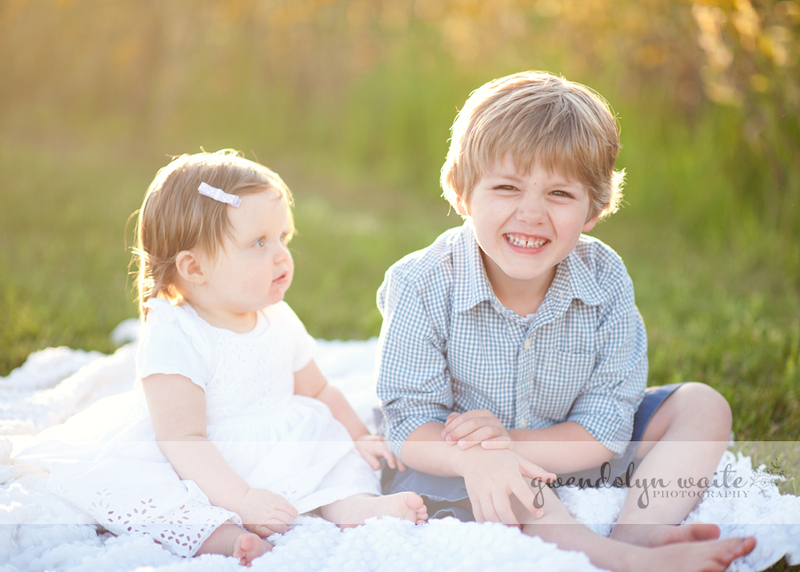 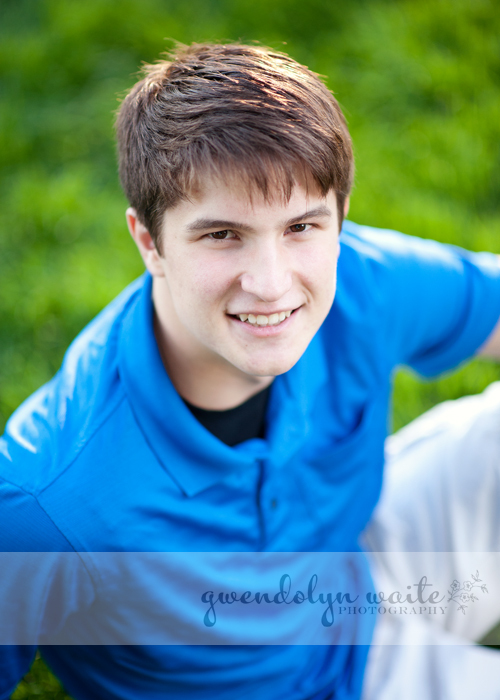 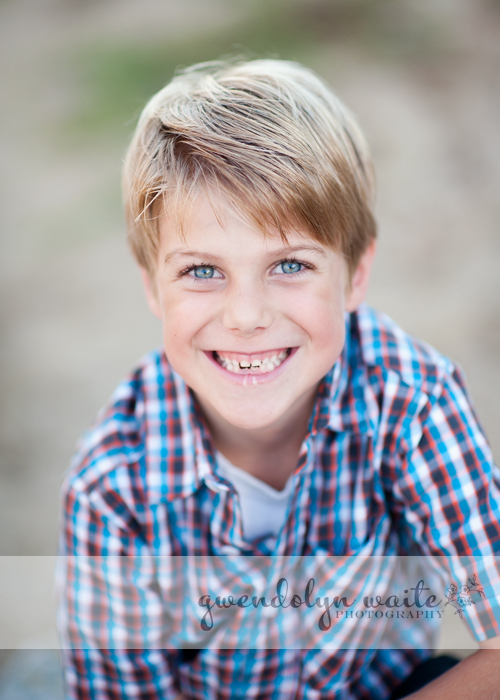 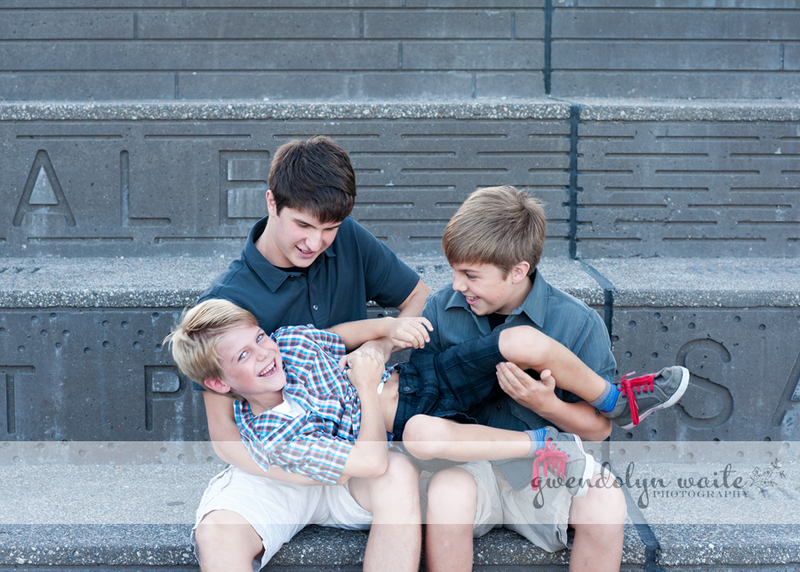 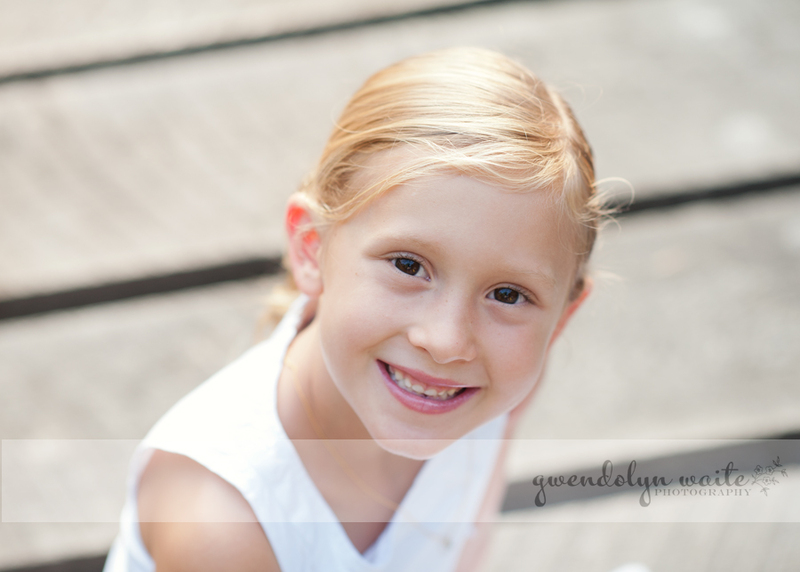 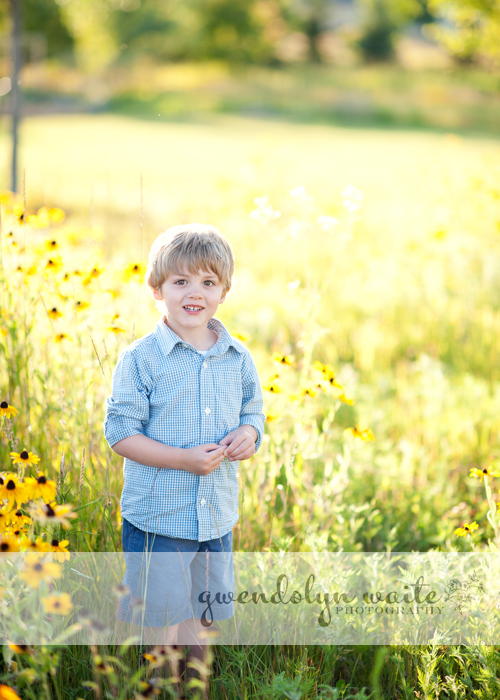 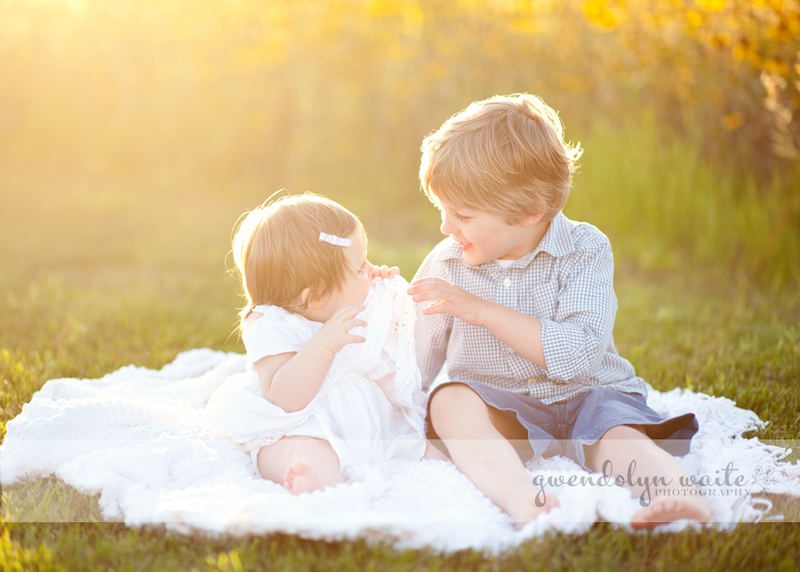 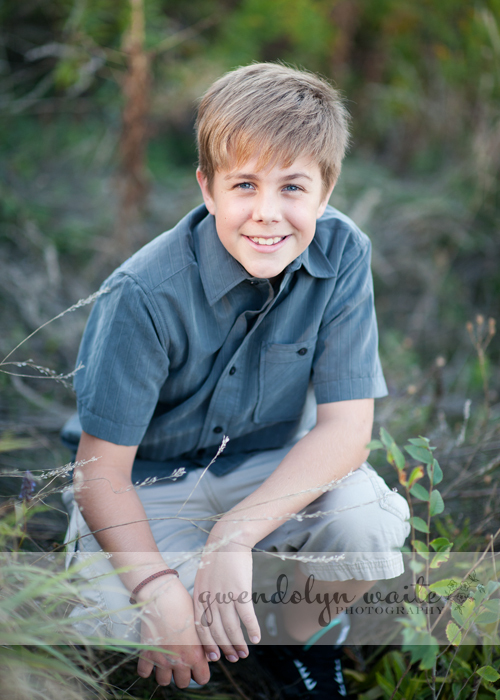 Such a gorgeous summer evening... thanks for having me out to photograph your sweet kids!